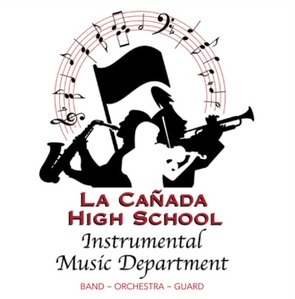 The LCHS Instrumental Music Program provides opportunities for student musicians at all levels of proficiency to make music in a friendly and supportive environment. Under the direction of Jason Stone, 9-12 and 7/8 students can take classes in marching band, concert band, string orchestra, and color guard, or participate in extra-curricular jazz band and winter drumline. Opportunities exist to form chamber quartets for special performances. The LCHS Music Parents Association (MPA) provides fundraising and volunteer support to the program. Numerous opportunities exist to become involved in the program from helping to plume and gauntlet marching band members before performances to chaperoning competitions, from decorating for concerts to fitting concert wear. A significant part of the annual budget for the Instrumental Music Program comes from the MPA; therefore, our fundraising events are critical. They include the ongoing Gift Card sales and Amazon Smile. The biggest fundraiser is the annual Dinner Show featuring performances from all our ensembles, a silent auction, raffle, and the Speakeasy After Party featuring the Jazz Band. Funds raised by the MPA are used to hire coaches and staff, pay for music, cover competition fees, provide logistical support, and upgrade musical instruments and equipment. The MPA also provides scholarships so that no student is excluded from participating based on financial needs. It takes a village to have a successful public high school music program — but the rewards are great! The faculty, staff, students, and parents are a community, sharing friendship and a love of music. If you would like to become more involved, please contact Mr. Stone, Mr. Myers, or any of the Board Members. Mr. Jason Stone joined the LCHS faculty in 2006 as the Director of the Instrumental Music Department. 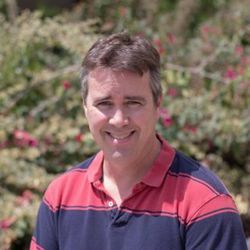 With over 18 years of teaching, Mr. Stone enjoys the daily musical journey that occurs in class, those moments of great music making, and aiding in the building of responsible and musical young adults. Mr. Stone earned his B. Mus. in Saxophone and B.S. in Applied Ecology from UC Irvine and M. Mus. in Saxophone at CSU Long Beach studying under the excellent teaching of Leo Potts. Teachers that have influenced Mr. Stone include Charles Owens, James Newton, and John Carnahan. Mr. Stone has performed in numerous concerts and events including the 12th World Saxophone Congress in Montreal, Canada, the Coleman Chamber Music Competition, and the Carmel Chamber Music Competition. He has played with the Mammoth All-Star Big Band, the North Carolina Wind Symphony, and numerous other groups. Mr. Stone enjoys time playing saxophone, and time with his lovely wife, Dawn, adorable daughter, Naomi, and cute son Alex. James Myers is an alum of LCHS. 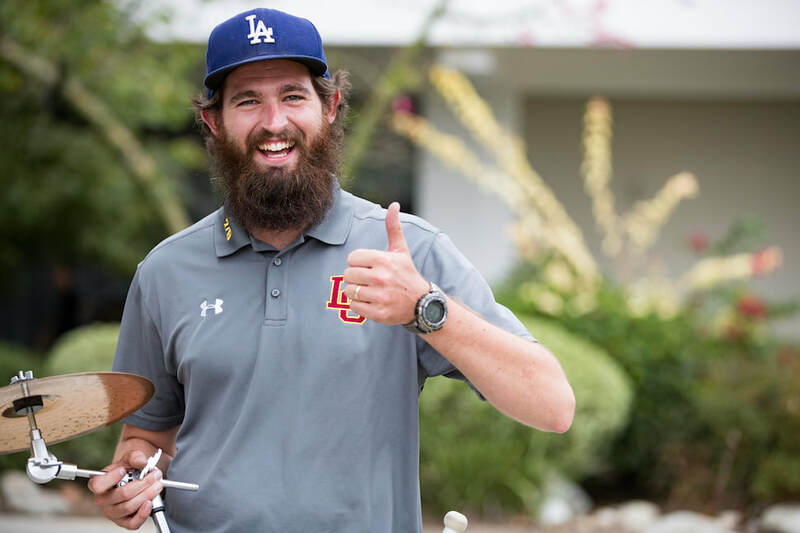 He went on to get his degree in Music Performance – Trumpet at San Diego State University, and his Masters and teaching credential from Bard College – Longy School of Music. Mr. Myers has a great deal of experience teaching music to students of all ages. Jennifer Munday started her music career in the fourth grade when she began playing the violin at her public school. Thinking that music would be a wonderful life-long pursuit, she went to Chapman University where she earned two degrees; a Bachelor of Music in violin performance and a Bachelor of Music in music education. Feeling that she needed more time to study the violin, she went to USC where she played in the USC String Quartet and as Principal in the USC Symphony. There, she earned a Master’s of Music degree in violin performance. Before graduating, she was invited to audition for an opening in the Los Angeles Chamber Orchestra and won that position. During her years in the orchestra, she has been fortunate enough to go on many tours, visiting and learning about many different cultures and people. Along with many recordings with the Los Angeles Chamber Orchestra and orchestras in Europe, she has had an active recording career in Los Angeles, recording for such diverse artists as Frank Sinatra, Barbra Streisand, Natalie Cole, Dr. Dre, and Prince. Her latest movie was Finding Dory.